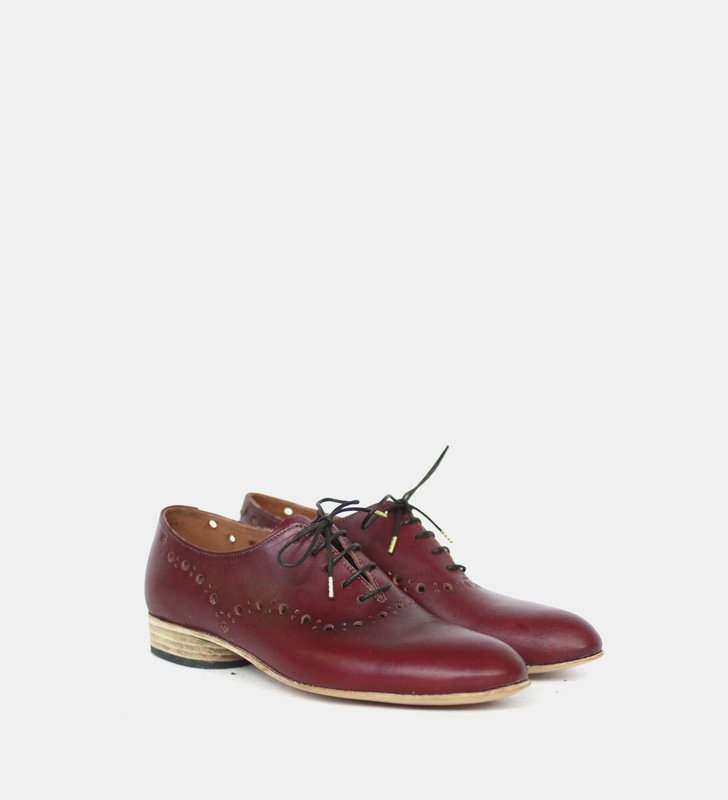 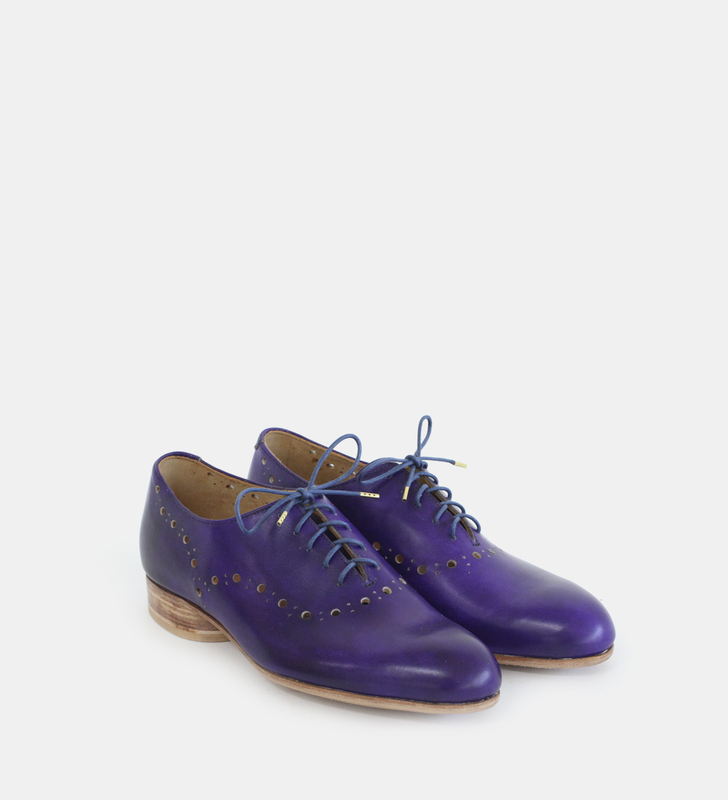 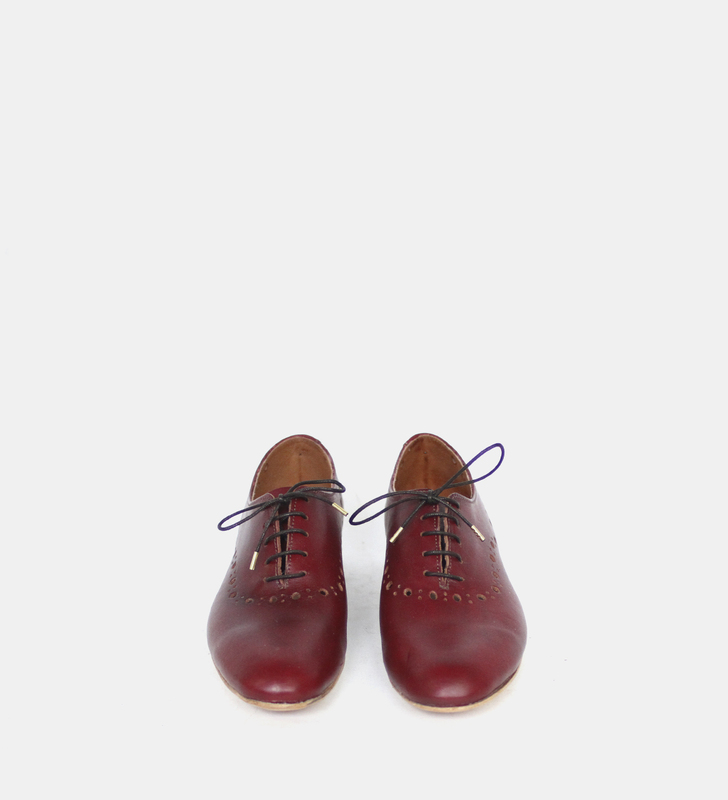 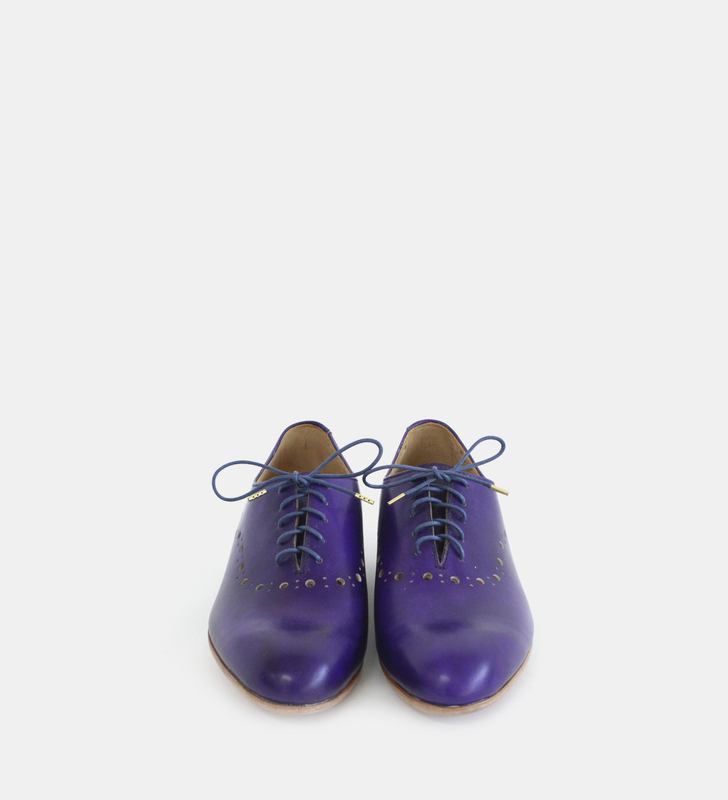 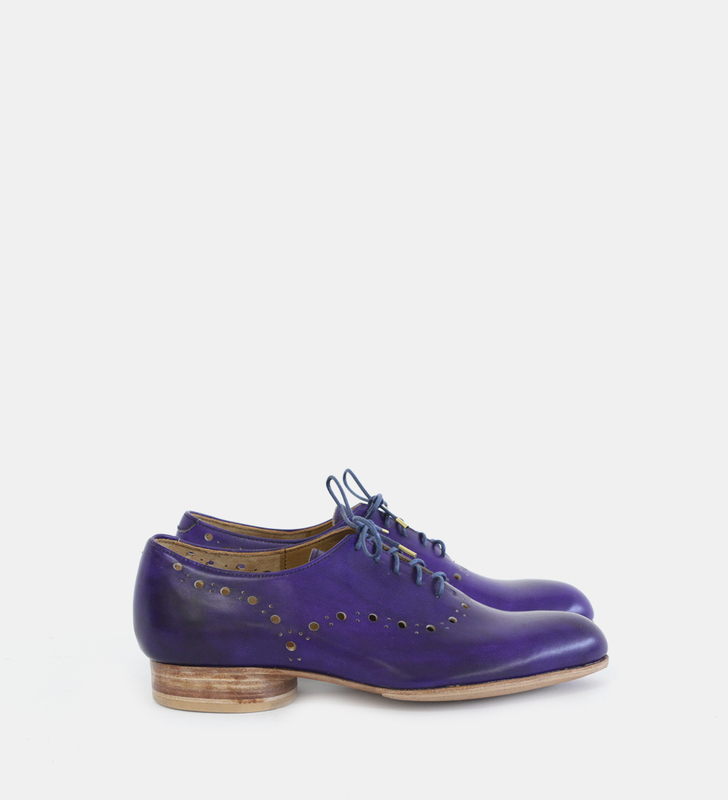 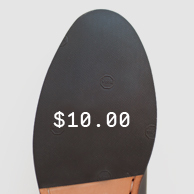 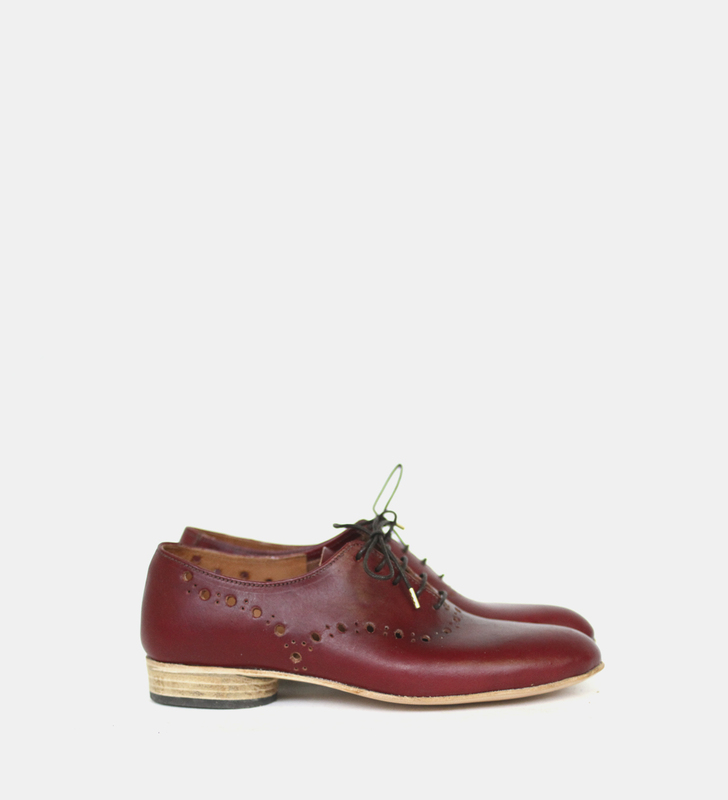 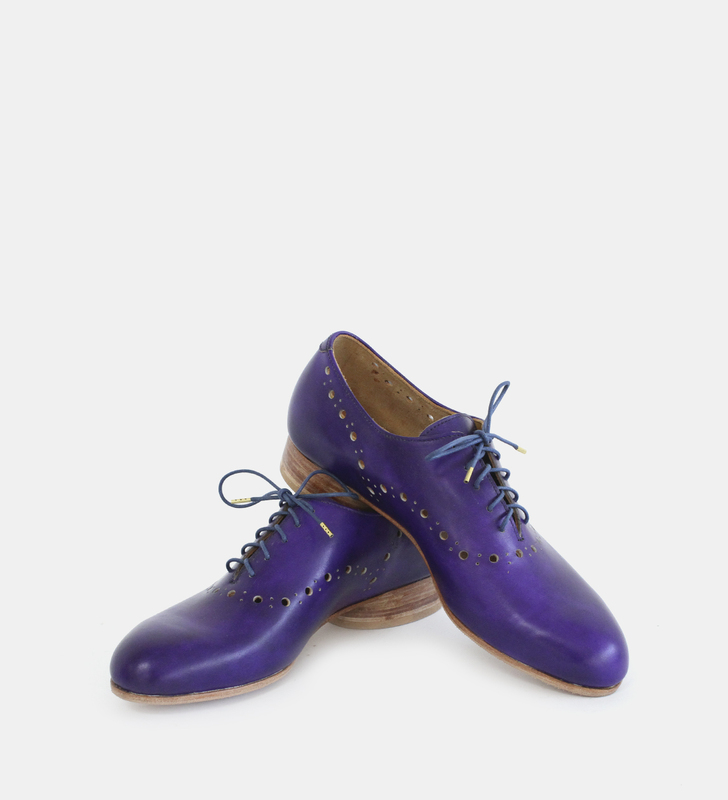 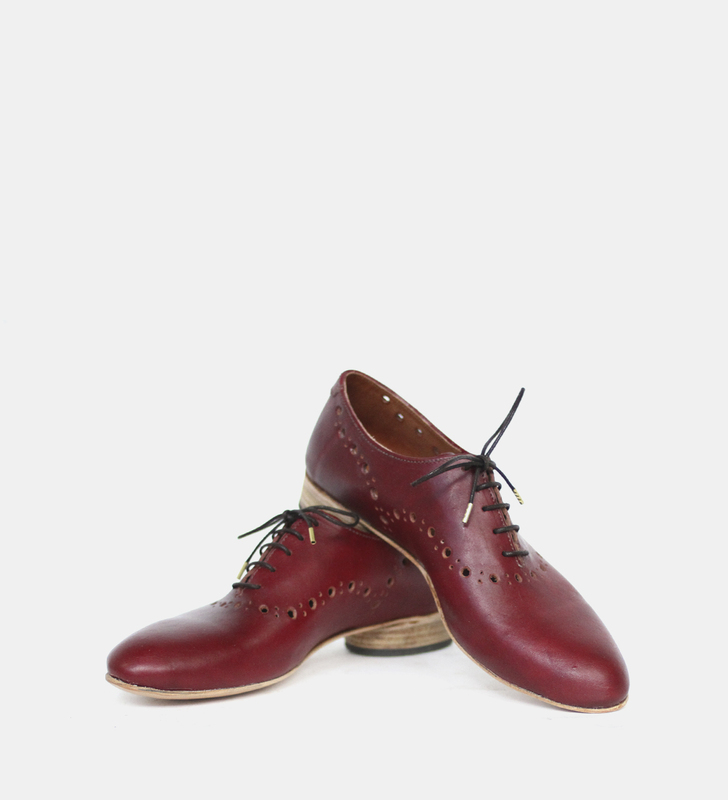 For all the bonnie lass out there we’ve created the ultimate summer brogue. 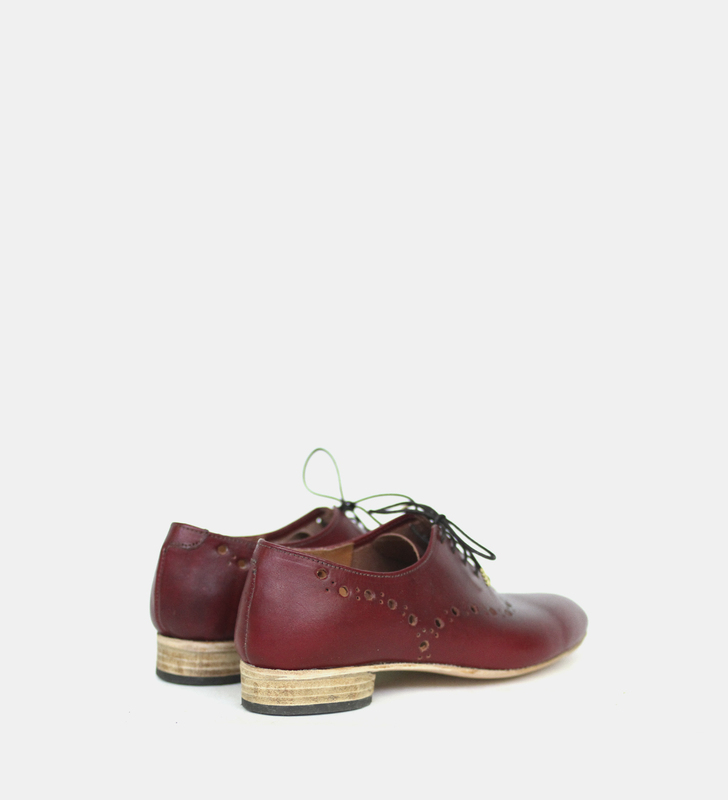 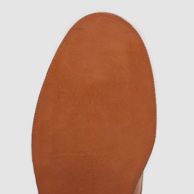 Upper: Unlined local veg-tanned bovine leather. 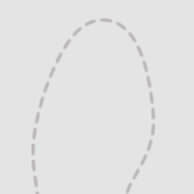 Can opt for a fully lined version in bovine for $75 (will need to get in contact to arrange) or automatically lined in yearling (+120 for lining and yearling premium).